Cascade Aerospace offers world-leading Maintenance, Repair, and Overhaul (MRO) services to the operators of a wide range of commercial aircraft. 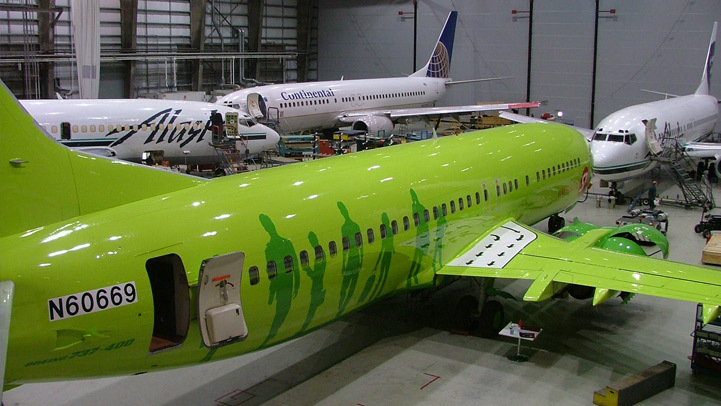 With over 4 million maintenance and modification hours to Boeing narrow body aircraft alone, Cascade excels at ensuring our customers benefit from our drive to keep our customer high operability front of mind. We are renowned for our strong project and fleet management combined with our ability to providing low-risk, cost-effective MRO solutions to meet our customers’ needs. Our industry-leading MRO services delivers a product high in value and low in cost and time commitments, ensuring we consistently deliver Quality for an Affordable price.